Damsel Designs: A New Great New kit at Mousescrappers!! A New Great New kit at Mousescrappers!! 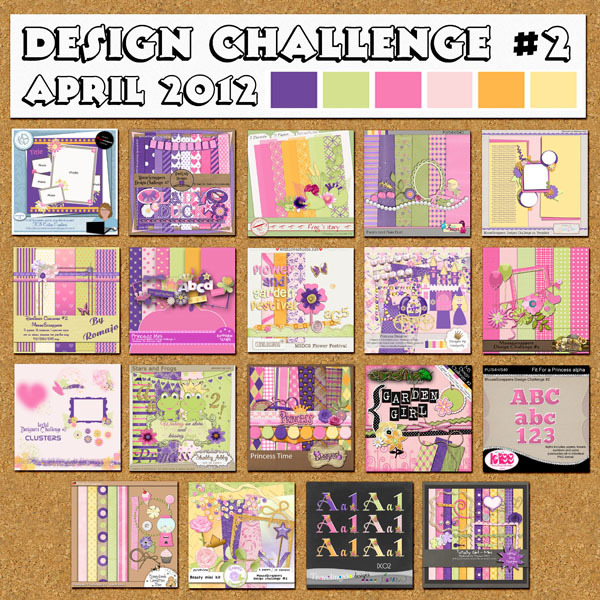 Mousescrappers has finished their Second monthly Designer Challenge!! This was such a fun pallette that some of the designers went CRAZY!! So we are giving away add ons to this great kit on our blogs!! And some really fun Alphas!! Thanks for your part of this superfun Blogtrain sprinkled with Disney Magic! Thanks so much for the amazing alphas and the pretty papers! I can't wait to use them!! Fun Alpha, thanks for sharing! Thanks for Blog Hop Freebie. Can't wait to do a layout with all this great stuff!!! Beautiful papers and alphas! Thank you so much! thank you for your great part in this great blog train. WOW ! Thank you so much for your portion of this amazing kit ! Thanks so much; I can use all the help I can get, to be princess-like.... LOL! Thank you so much for this post. I want to let you know that I posted a link to your blog in CBH Digital Scrapbooking Freebies (please, notice the new url for my blog), under the Page 8 post on Aug. 15, 2012. Thanks again. The June DSC Blog Train is HERE! !